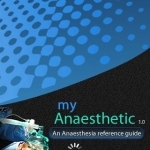 MyAnaesthetic attempts to fill the void with “clear jargon free explanations” of anesthesia techniques. It was developed by UK anaesthesiologists who wanted to improve patient information after they apparently found a lack of clear information on the internet. 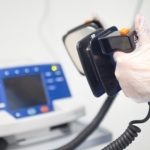 If you are a patient looking for more information about anesthesia I would suggest you speak with your anaesthesiologist or visit the excellent websites of the American Society for Anesthesiology or the Royal College of Anaesthetists. 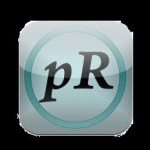 The PreRound Translator app has mutliple useful medical phrases and questions in over 30 languages, perfect for limited patient interviews. 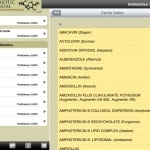 Antibiotics Manual is a well-organized, attractive, and intuitive app that contains thorough information for 188 antimicrobial drugs. WPI researchers were able to convert a smartphone into a medical monitor using an app that measures vital signs using the built in video camera. 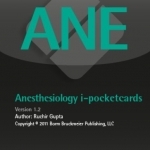 Anesthesiology i-Pocket is ideal for students and nurses who are refreshing the basics of anesthetics however the concise nature and lack of depth mean that this application is not suitable for those specialising in the subject. A small trial comparing a medical app to a traditional reference shows reduced errors and improved accuracy in an emergency simulation. A plethora of review apps exist for our colleagues in internal medicine, but in anesthesiology this category of app is just beginning to develop. 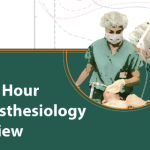 10th Hour Anesthesiology Review, an app developed by Dr. Avinish B. Kumar from the University of Iowa, is a pricy but nice addition to this category. 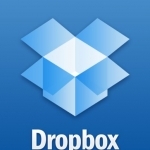 A native iOS App for the popular UpToDate reference Comes to the iPhone. Check out the iMedicalApps review.